Going to the movies can be a bit pricey but having a movie night at home can be affordable and a lot of fun. By having a movie night at home you save money by not having to pay for pricey tickets and you have the luxury of making your own snacks. You can rent movies from Redbox - you can find a kiosk almost anywhere now days, you can barrow a movie from family or friends, stream a movie online, or visit your local library and check out their selection as well. 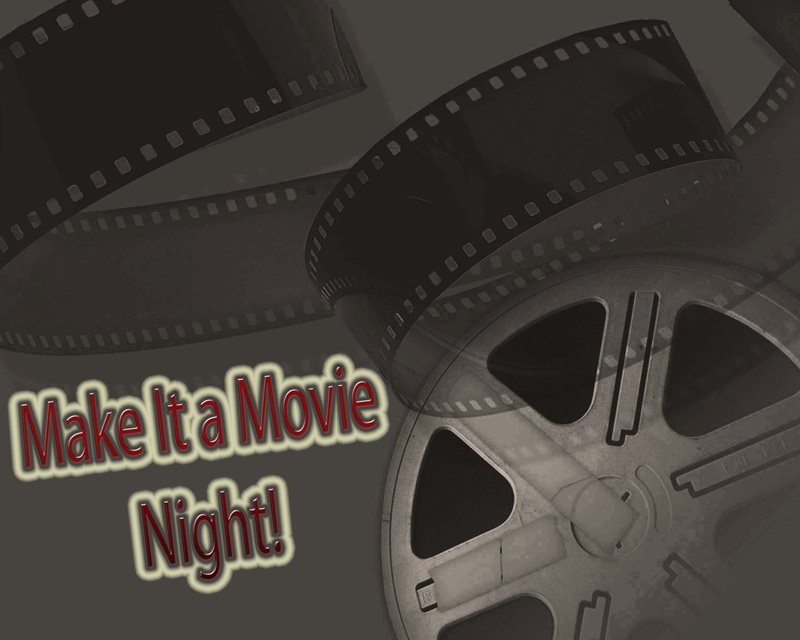 Having a movie night at home can be free, or almost free, and a lot of fun for the whole family!